Want Something That's Out Of Stock? 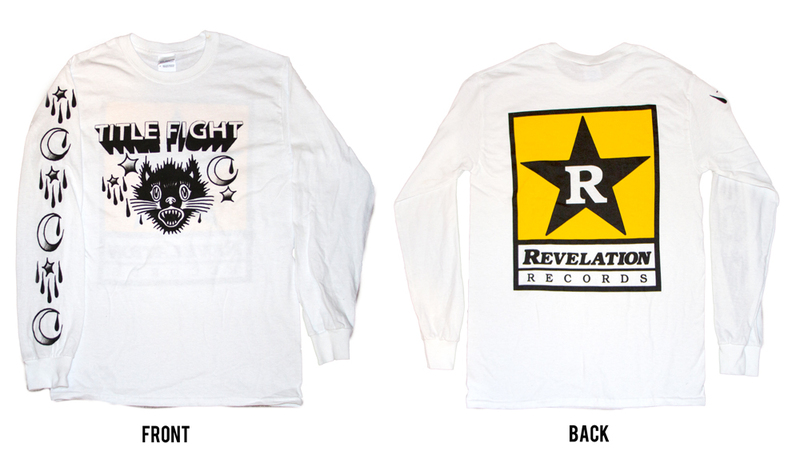 White longsleeve shirt, printed on Gildan. For questions regarding mailorder, contact tfmailorder@gmail.com.